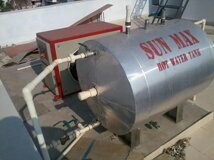 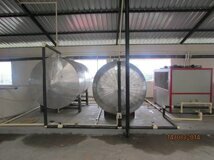 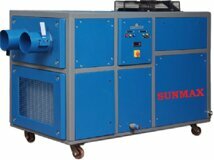 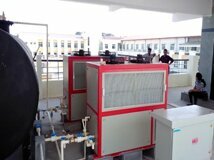 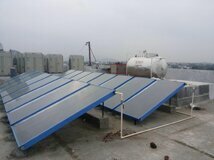 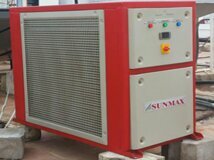 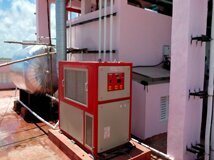 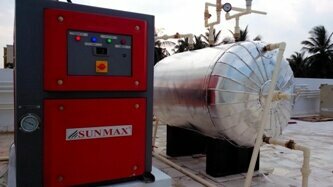 Industrial solar water heater is suitable for minimum 1,000 LPD to 1,00,000 LPD capacity. 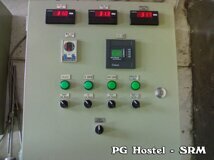 This System control by differential temperature controlling system. 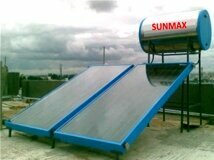 The water requires additional force to push the hot water collected in the solar collector. 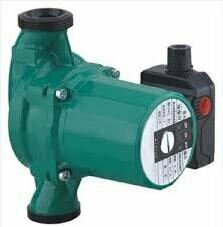 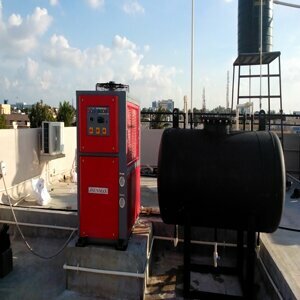 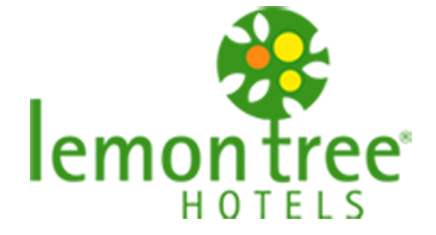 The Digital Temprature Controller senses the Inlet and Outlet temperature of the water, If the thermal difference is more than 2 degree centigrade, The DTC switches on the pump and the hot water in the collector is forced to flow into the storage tank. 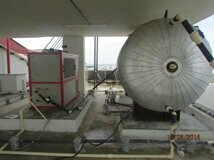 We can get hot water at 90° centigrade. 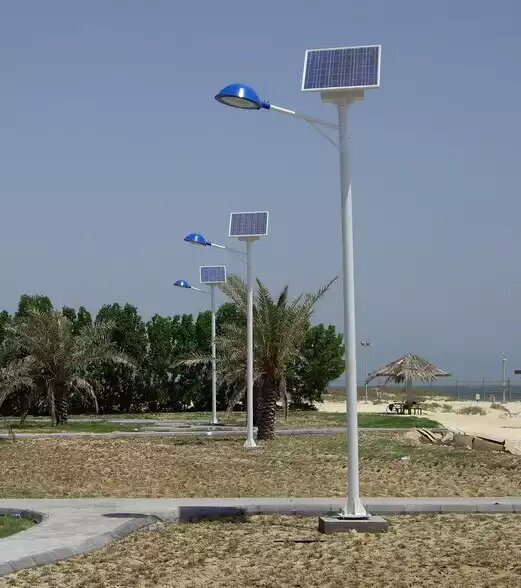 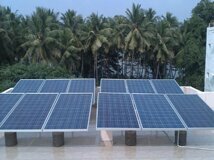 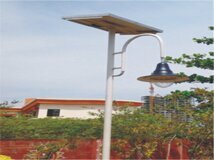 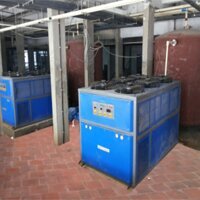 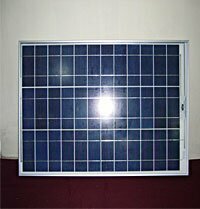 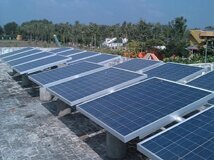 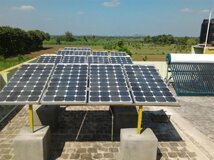 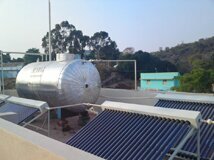 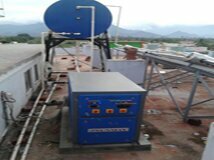 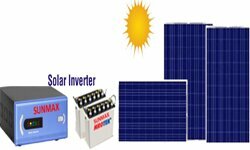 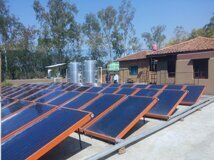 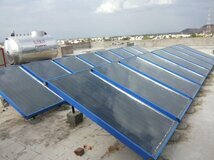 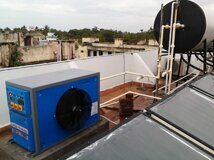 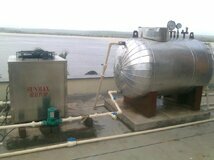 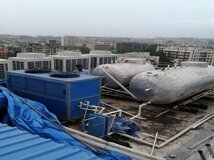 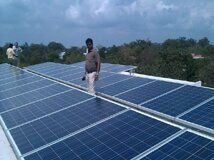 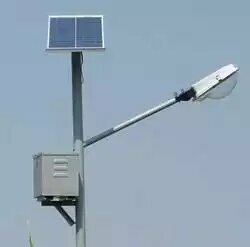 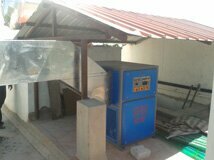 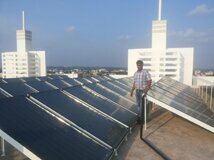 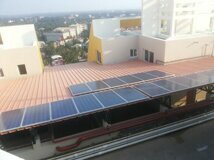 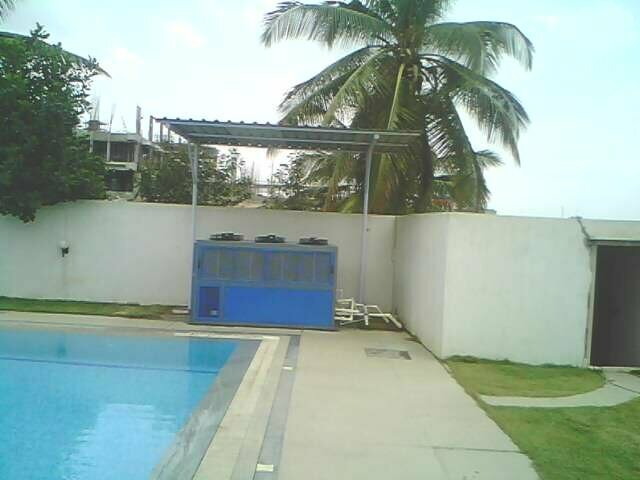 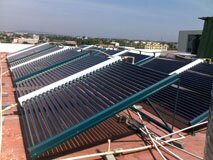 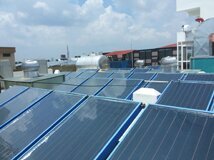 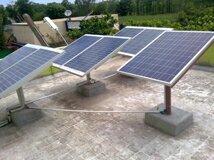 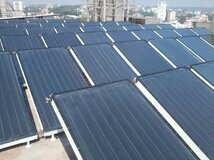 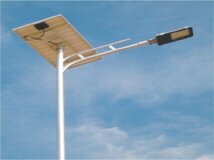 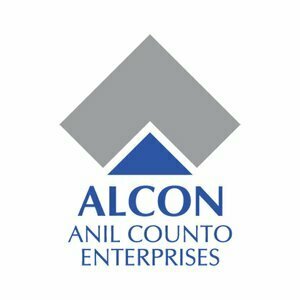 We can install solar collector and tank in different level areas. 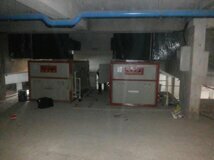 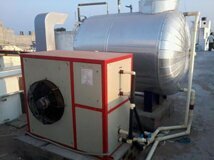 This system is suitable for all industrial applications likes Hotel, Hospital, Institutions, Industrial applications, dairy etc. 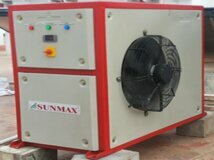 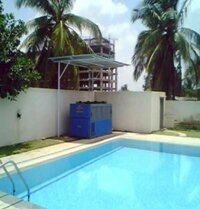 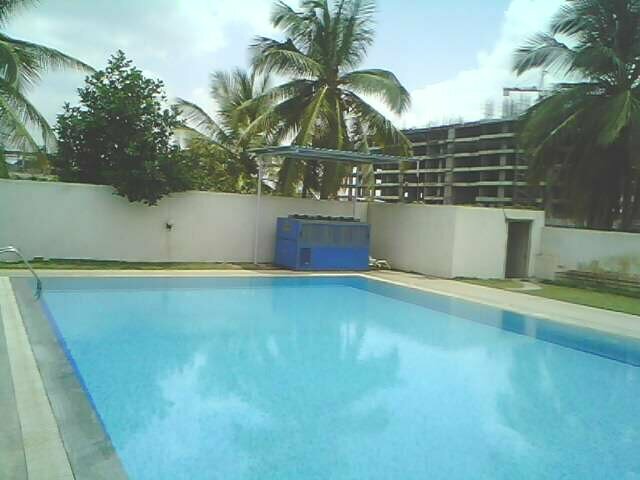 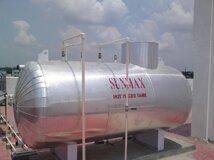 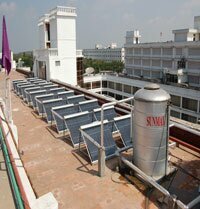 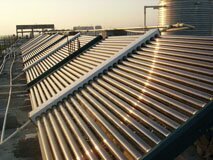 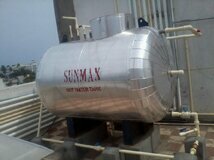 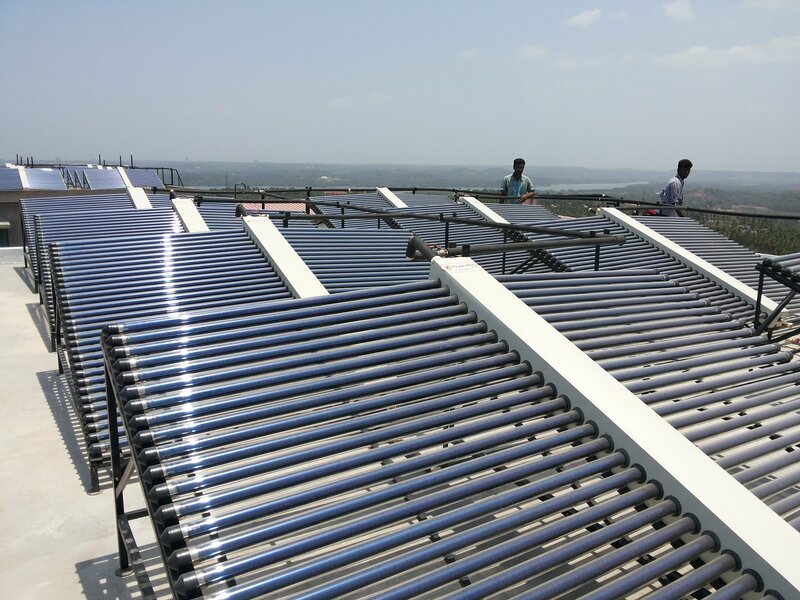 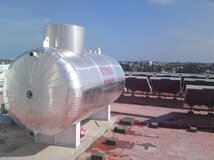 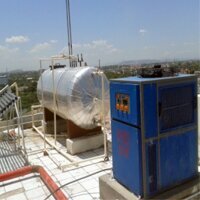 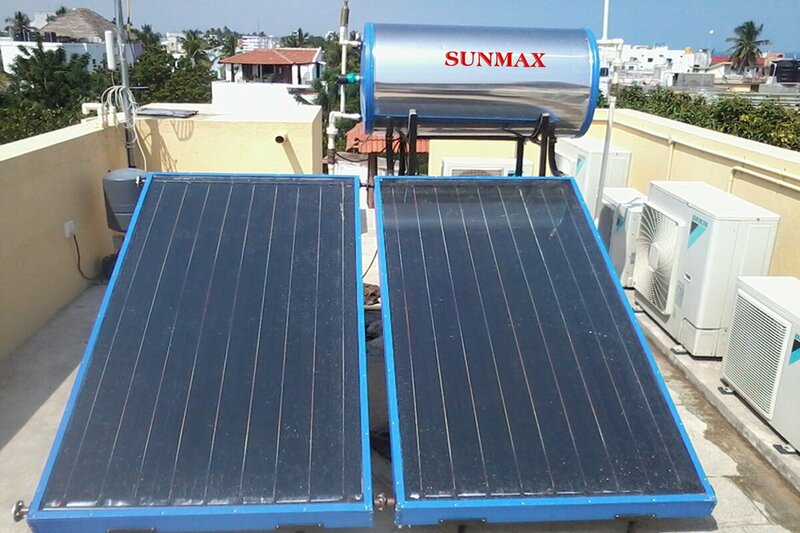 Life time of solar water heater is minimum 15 years. 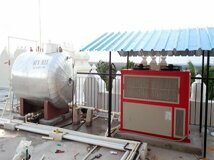 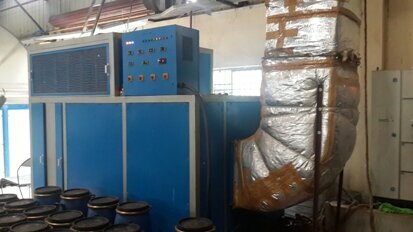 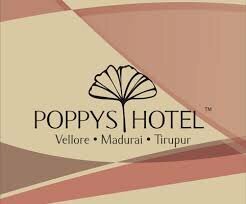 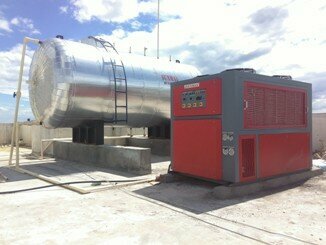 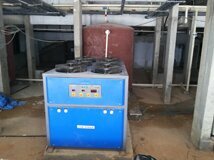 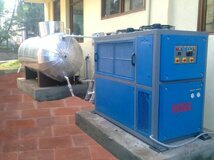 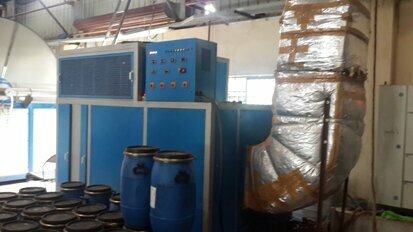 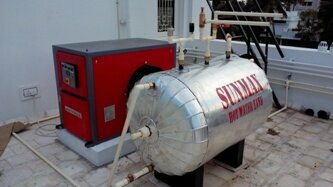 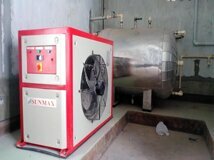 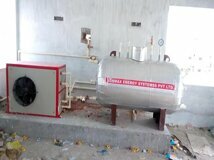 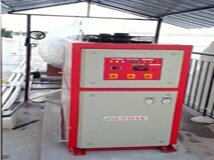 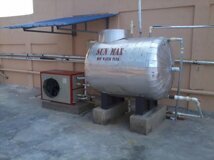 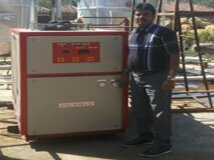 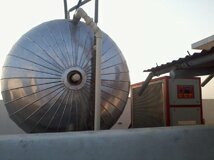 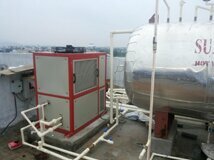 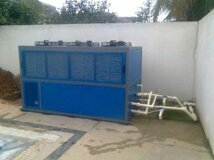 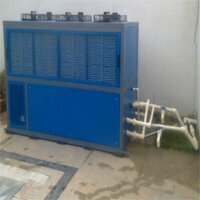 Always We can get Hot water anytime without electric power.